It’s not often that sportsbook betting players see the Crimson Tide pegged as an underdog. But in Thursday’s Alabama vs. Virginia Tech basketball matchup, that’s just the type of odds they’re facing. Let’s take a gander at some NCAA picks and parlays players can wager on the First Round of the 2018 tournament. 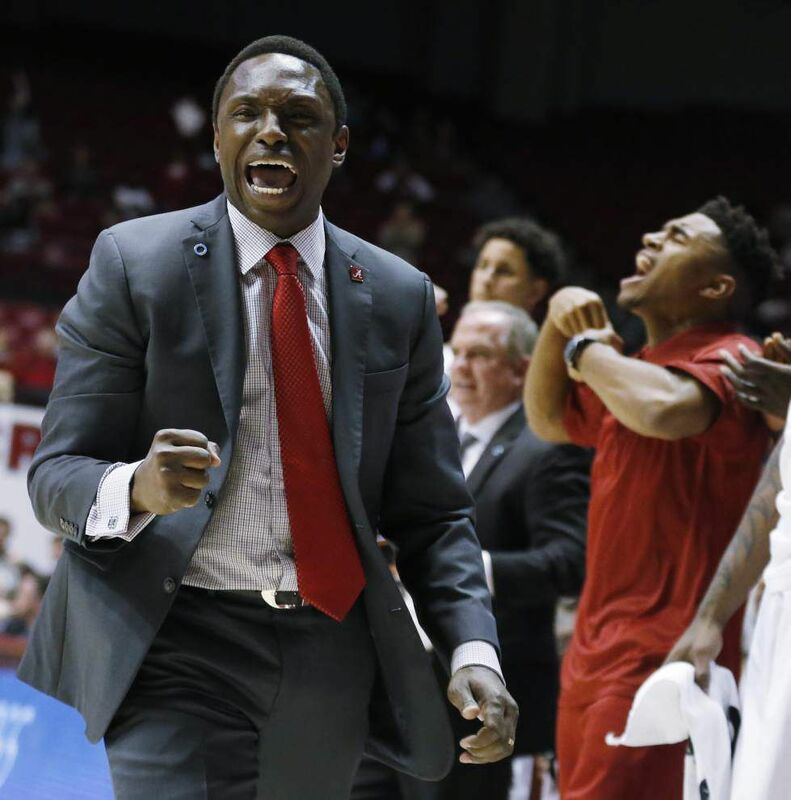 In his 3rd season as Bama’s head coach, Avery Johnson has been able to lead this program to an NCAA tournament berth. However, this is Johnson’s first time in the March Madness betting tourney. Without much experience backing him up, it’s easy to see why Johnson’s squad is pegged as the underdog. All in all, Alabama turned in a 19-15 record this season to finish 9th in the SEC. Johnson didn’t find too much success in his first 2 years at the helm. It goes without saying that this is his best season yet. As for this matchup, it seems that VT is the better betting NCAA basketball option. So, which team has the statistical advantage in this Alabama vs. Virginia Tech basketball matchup? All things considered, neither team has a sizable advantage. Scoring wise the Hokies have a slight advantage, scoring 79.7 points to Bama’s 72.4 average. However, that advantage is negligible at best and forgettable at worst. Defensively things are even less significant, with the Hokies giving up 71.8 and Alabama allotting 70.0. Having said all that, it’s clear this one will come down to the wire. 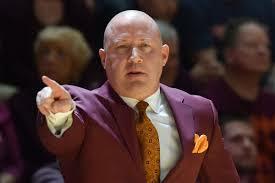 Now in his 4th season with the Hokies, Buzz Williams is excited to get another crack at the tournament. In his career, Williams has posted an 8-6 record in NCAA Tournament play. No doubt the grizzled coach will be looking to improve on that this time around. Last season marked the first time Williams lead Virginia Tech to a tournament berth. Although the Hokies were excited to get back into tournament form, they were unable to advance past the 1st round. Instead, the program fell to Wisconsin. However, this time around, it’s clear the betting NCAA basketball odds are backing Virginia Tech. To get the job done this evening, the Hokies will be turning to Justin Robinson, Justin Bibbs and Kerry Blackshear Jr. Those three lead Virginia Tech in points. Robinson is putting up 13.8 points, Bibbs is draining 13.1 and Blackshear Jr. is gathering 12.6. Behind those three, the Hokies have 2 more players averaging double-digits. For comparison, the Crimson Tide only has 3 players putting up double-digits. That’s actually a pretty sizable advantage VTech has in their favor. All things considered, it’s looking like the Hokies will be pulling off the win this evening. Virginia Tech has the better all-around team and their coach is slightly more experienced. Not only that, they have a multitude of scoring options. Luckily the odds out on the Hokies aren’t steep whatsoever. Sign up now to get in on this betting madness! Score Prediction: 79-78 Virginia Tech. The Hokies pick up the win and advance to the next round. Virginia Tech fails to cover the spread but the TOTAL will be OVER.